Our family winery grows most of our own fruit for our premium wines right here on our farm. 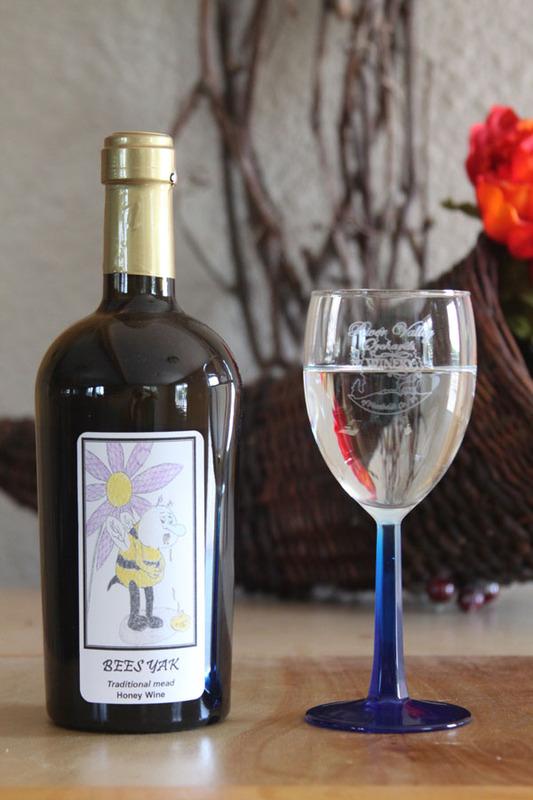 Our mead is made from the freshest and best tasting honey we’ve found just 8 miles south of our farm and has had international acclaim. 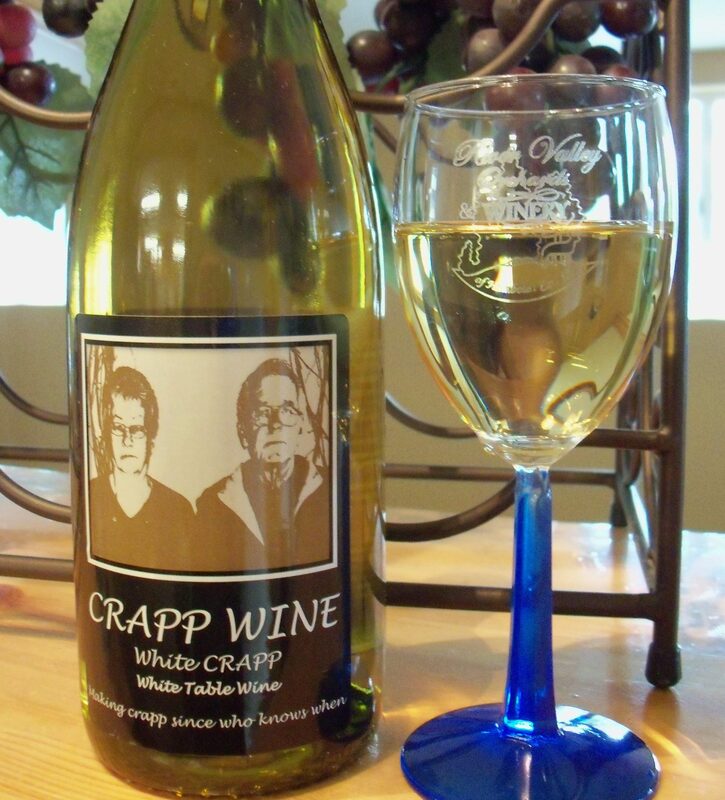 Our Crapp family wine is a local favorite. 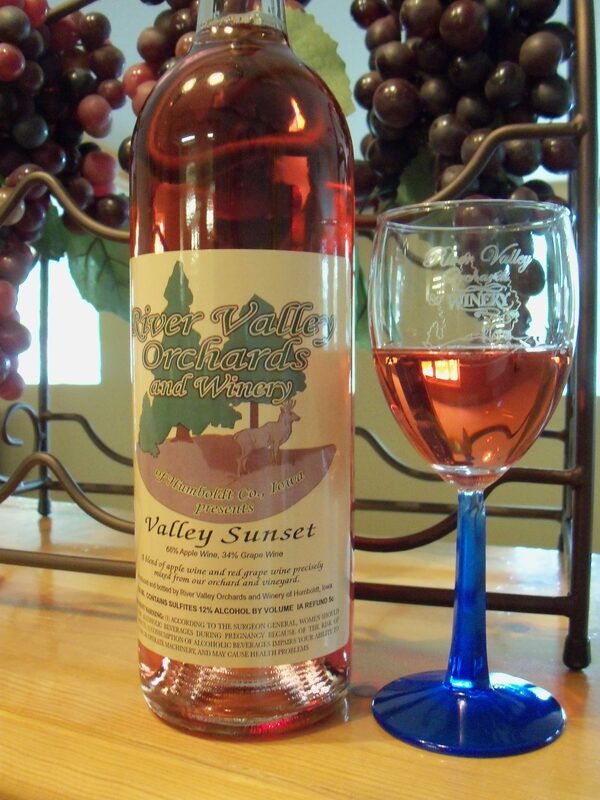 Try any of our wines at our retail outlet in Humboldt County Iowa or purchase a bottle at a store near you.